What Do Gardeners Charge Per Hour? How Much Do Gardeners Charge for Common Gardening Services? What Is the Average Cost of Lawn Care Services? How Much Do You Pay for Weeding? 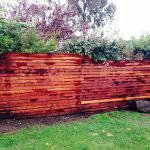 What Is a Garden Cleanup and Maintenance Cost? How Much Do Hedging and Tree Pruning Cost? 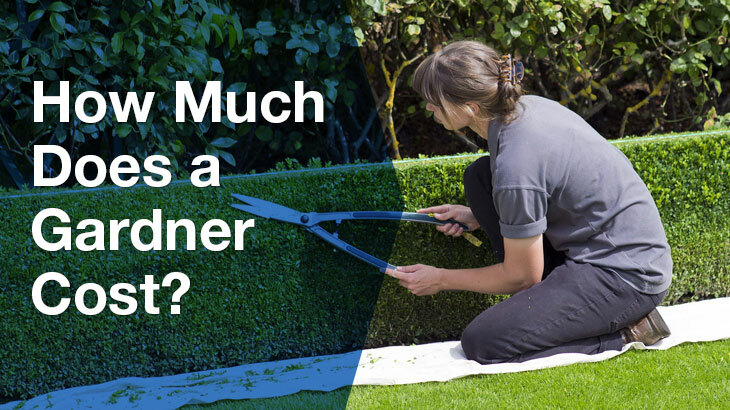 What Factors Affect the Cost of Your Gardening Job? 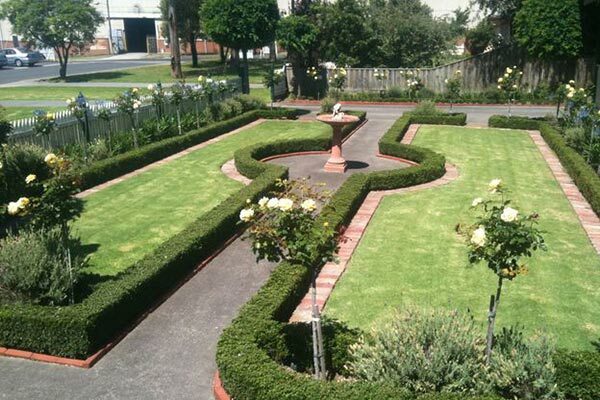 Do Gardens Increase Property Value? 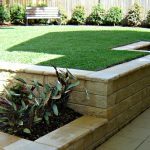 How Much Does a Gardening Service Cost in Australia? 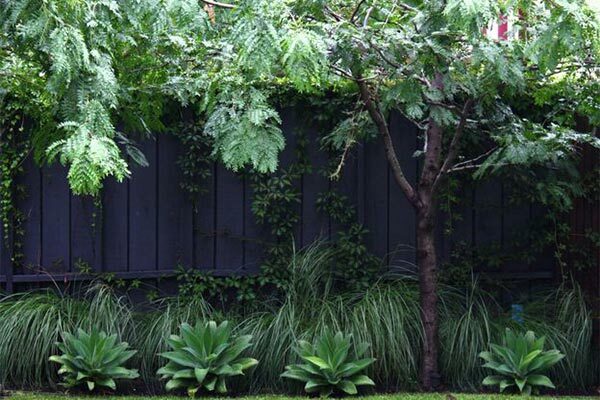 The cost to hire a gardener in Australia ranges from $30/hr to $80/hr. The average cost of gardening services is around $45/hr. Gardening costs can go up to a premium rate of over $50/hr if the scope of your job is extensive. For simple tasks, gardeners usually charge a budget rate of around $40/hr for their services. 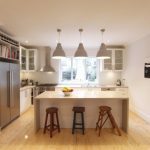 This article will explain the various factors that will affect the cost of your job, such as the complexity of the job and size of the lawn. Gardening is one of the easiest and most cost-effective ways to add value to your home. If you don’t feel like getting your own hands dirty, you can hire a gardener for a one-off garden cleanup or regular maintenance routine, just like Kerri did. 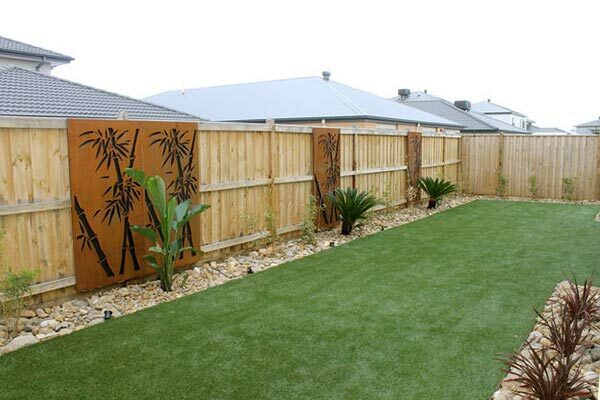 Unlike landscaping which includes both ‘softscaping’ (plants and soil) and ‘hardscaping’ (pavers, retaining walls, driveways and other work), gardening is simply tidying up or improving your existing garden. 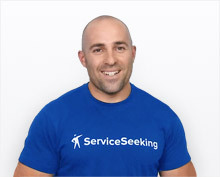 All prices stated in the above article are based on FY 2018 pricing data compiled by ServiceSeeking.com.au. The figures resulted from a comprehensive analysis of quotes submitted by Gardeners on the site from July 2016 to July 2017. According to the experts at Moores Outdoor Landscaping, clearing out your landscape using basic tools such as wheelbarrows and shovels will cost you around $500. 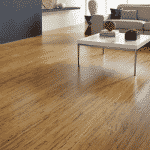 This price is only for a 20m2 yard; expect a higher price if your garden is much bigger. In short, what a gardener should do is to skillfully maintain your garden’s design and keep it healthy. 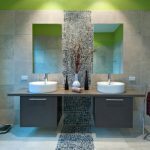 Every garden is different with its own advantages and limitations, so not all of the following services will suit your unique garden. tree removal and the like. Most gardeners charge by the hour for their services and here’s how much you’d expect to spend. minimum call out fee (if any) and other relevant cost determinants. Logically, if you let your garden turn into a jungle, your gardener’s hourly rate will be much higher than if you engage a gardener just to maintain your garden on a regular basis. Also, you’ll pay less if you just need a gardener to weed your garden, compared to the higher cost of weeding, fertilising and mowing your lawn. 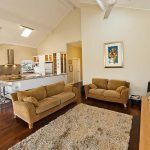 Hourly gardening rates vary significantly by location due to different climates and regions, here’s a guide to much you can expect to pay in several major Australian cities. 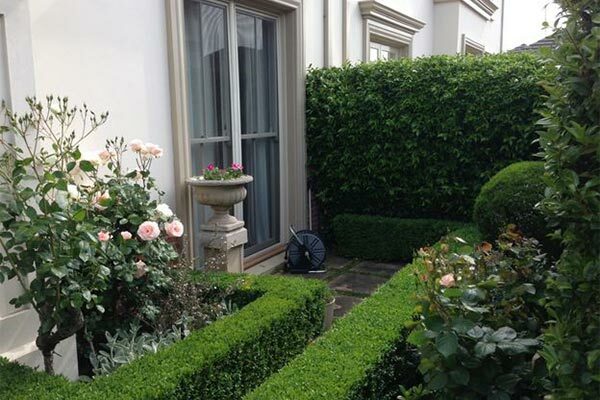 The hourly rates commonly charged for gardening work based on the most required services typically range as follows. What is the cost of the most popular gardening services? Of course, these rates can be much higher, so let’s dive in to see how much each of these services could cost. An average hourly rate for lawn mowing is usually between $45 and $80. Lawn mowing prices may range from about $30/hr to $120/hr and even up to $220 if a ride-on lawn mowing service is required on a larger area (especially if the ground is sloping). 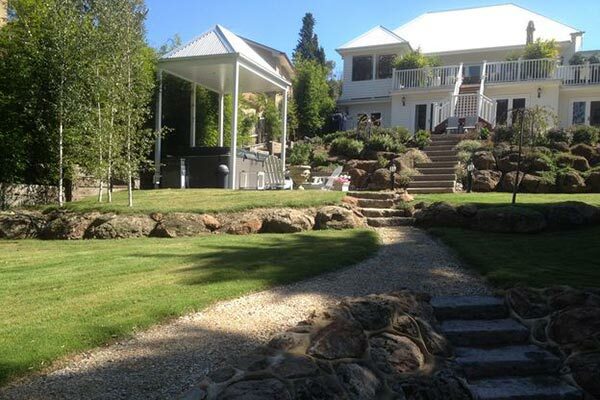 The cost of lawn mowing and gardening services depends on the size of the area and the length of the grass. As expected, an overgrown garden means you’ll spend more money whereas regular maintenance will help you save on costs in the long run. Travel expenses may also cause small lawn mowing jobs to cost more than larger jobs. Rates gardeners typically charge for weeding average at $90 to $100 per hour. If you neglect your garden and the weeds get deep rooted, you’ll pay much more than for a simple removal of weeds from your lawn or garden beds. Also, if the service requires weed spraying, the price will depend on the necessary weed spray but expect to pay $35 per hour on average. General garden cleanup and maintenance costs average $60 to $70 per hour, although the prices may range from less than $50/hr to over $100/hr for one-off seasonal big cleans to ongoing maintenance. The more work and tools that are required, the more your garden cleaning and maintenance costs will increase. You can expect to pay on average $60 to $65 for hedging and tree pruning costs, whereas the rates may go from under $50 to around $180 or even over $400 for bigger and more complex projects. Gardeners’ rates for these tasks vary based on the complexity of work, job scope, numbers and length of hedges, the size of trees and other relevant factors. For example, pruning several small shrubs will cost you no more than $60 or $80, while extensive hedging projects and pruning large trees will cost far more. 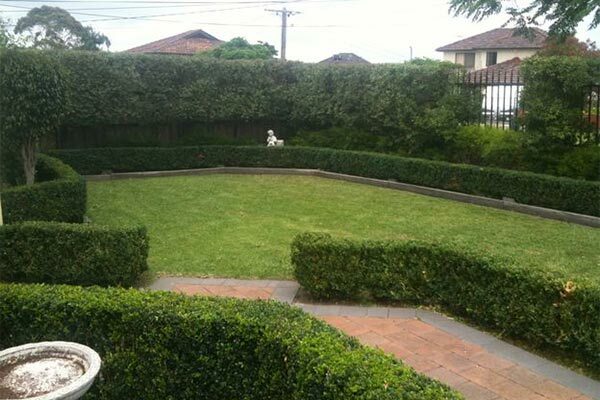 Gardening service prices vary depending on the business that you choose. A self-employed gardener is more likely to charge less for their services compared to gardening businesses that hire other people to do the actual work. A gardener’s hourly rate typically include labour and the use of amy necessary equipment. However, expensive fertilisers and weed control products are generally NOT included in the price. The tasks you need to be done will have an impact too. the total amount will be higher. Prices may also increase if your garden is difficult to access or if it’s in an awkward or sloping area. The size of your job and the level of skill required to carry out the task will determine your final gardening cost. You’ll pay less for less skilled work while skilled garden services will cost more. It’s important to have a talk with your gardener before starting any job so that you can clarify the amount you’re going to pay. YES. 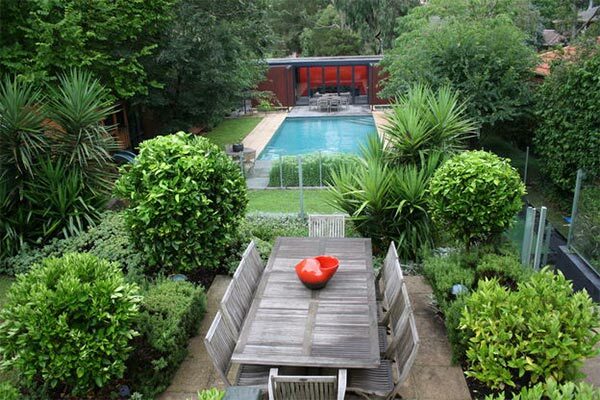 Gorgeous gardens undoubtedly increase their owners’ property value. 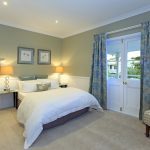 Experts, real estate agents and garden owners agree that this is true and that gardening is a cost-effective way of increasing your home value. According to the Global Garden Report, ‘well-maintained and well-designed landscaping raised the perceived property value of a house by 12%. The estimated Payback-If-Sold in Australia was 3.6 times the money invested’, so gardening is considered to be an investment that lasts. Similarly, more than 70% of real estate agents who were interviewed for the same report believed that a neglected garden lowers property prices by 5 to 15% or even more. Another research paper by Professor M. S. Henry states that slightly increased gardening and landscaping efforts of homeowners could add at least 6 to 7% value to their home. John Harris, a landscape economist, claims at Houselogic that good landscaping can add up to 28% to your home’s overall value. 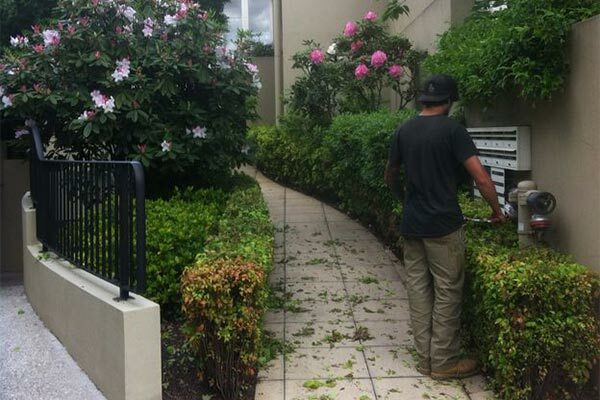 The costs of hiring a gardener across Australia greatly vary. New South Wales has the highest average cost of gardening services at $56.20/hr, followed by Victoria at $53.34/hr. Meanwhile, gardeners in Queensland charge an average price of about $50.92/hr. 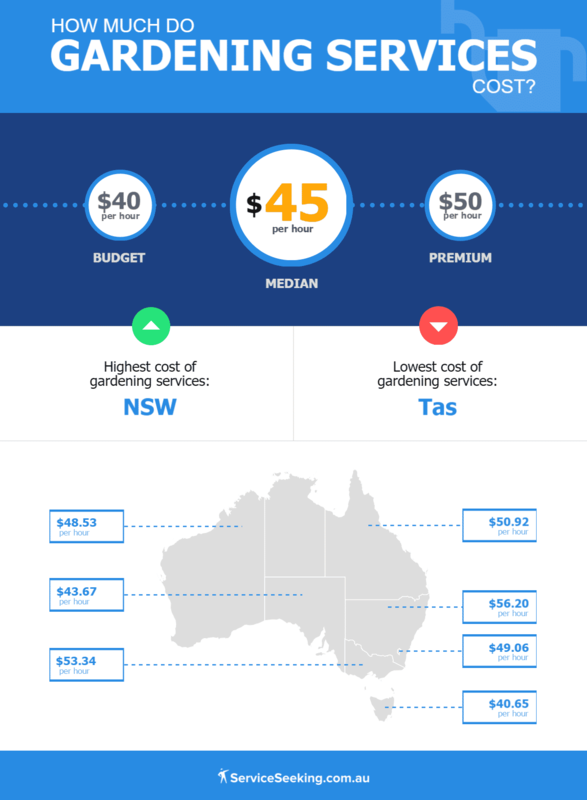 In the Australian Capital Territory, gardening jobs usually cost around $49.06/hr, and the average price of gardening services in Western Australia is at approximately $48.52/hr. Residents of Tasmania are enjoying the lowest gardening hourly rates at an average of $40.65/hr. South Australia has the second lowest average rate at $43.67/hr. Now that you know how much gardening costs, don’t let your hard-earned money go down the drain. 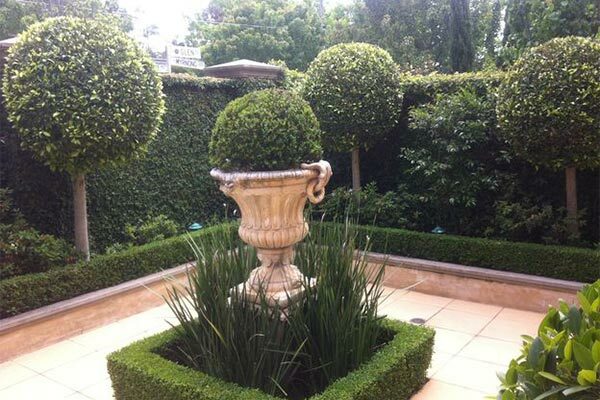 Hire a professional trusted gardener near you and make your home garden look gorgeous. 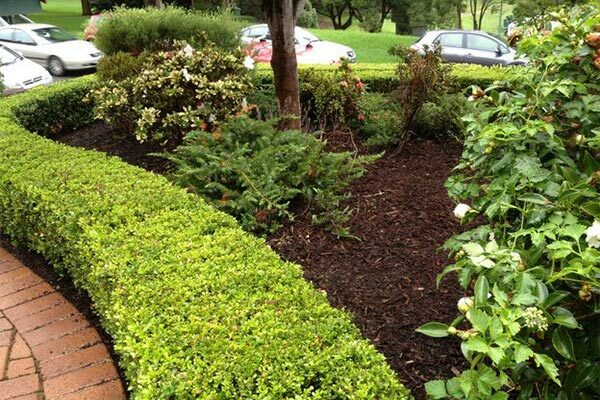 Disclaimer: Our cost estimates are based on quotes for gardening services and are useful as a guide only. Where’s the nearest top-rated gardening expert?